The Empyrean | OK Listen! Formed in 2014, The Empyrean is a five-piece band hailing from the humble town of Manipal. Having played on a numerous occasions in and around the town, the band has built a robust chemistry and had discovered sounds which they felt they needed to put into an album. They went on to record their debut album ‘The Sky Divided’ in just a hostel room during the spring of 2016. 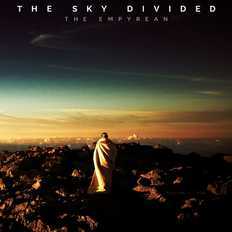 Being a concept album, ‘The Sky Divided’ features a stimulating storyline wrapped in ambient dreamscapes, piano pieces, and upfront progressive rock music. The band believes to have laid the foundation for their future works and is currently working on their next project.